Track, audit, report and alert on all access to files and folders on Windows Servers. Monitor & record file read/write/delete accesses (or access attempts), ownership changes, and permission modifications in real time. 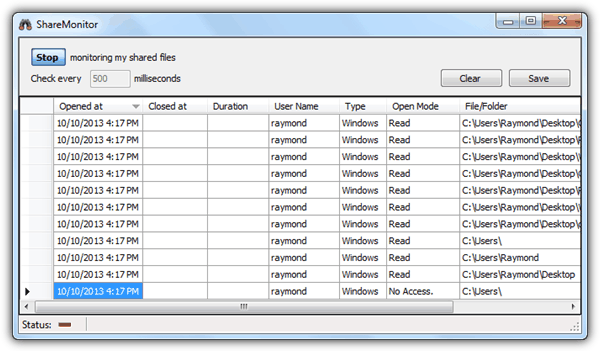 Significantly reduce the workload related to monitoring access to sensitive files and folders. Easy to Install, easy to use and very affordable!